Thomas Earl Petty sunrise 10/20/1950 Gainesville, FL, sunset 10/2/2017 Santa Monica, CA. Singer, musician, songwriter, record producer, actor. 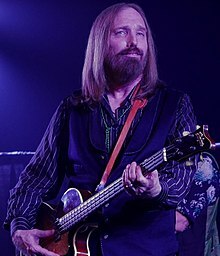 Best known for Tom Petty and the Heartbreakers.